A school district plan to build portable classrooms at Thousand Oaks Elementary School to address potential overenrollment has been met with backlash from several community members and parents, with some posing a legal challenge against the development. The portable classrooms were first proposed by the Berkeley Unified School District Board of Education to account for prospective overenrollment in January, according to Mark Coplan, school district spokesperson. Yet attorney and Thousand Oaks parent Nancy Hamill said installing portable classrooms on the school’s blacktop playground may violate Measure L, which stipulates that changing the purpose of public open spaces requires a public vote. Coplan said, however, that referring to Thousand Oaks’ school park as “controlled” or owned by the city is “a misnomer,” because even though the school park is used by the public, the property is still owned by the school district. Similarly, both city spokesperson Matthai Chakko and city attorney Zach Cowan affirmed that the city does not own, lease or sufficiently “control” the site, referring to a precedent set by former city attorney Manuela Albuquerque in a 1999 memorandum. 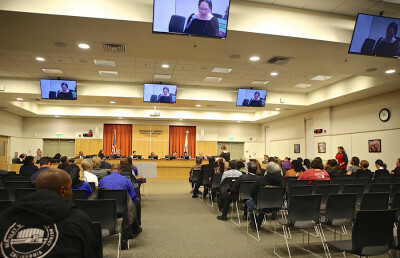 Nevertheless, Hamill said she is “one of many voices” against the portable classrooms, adding that these classrooms are not an ideal learning environment, aesthetically pleasing or environmentally safe. Cliff Young, another Thousand Oaks parent in the neighborhood community, expressed concerns that portable classrooms would remove space for physical education and recess, adding more students and taking away play space. Both Hamill and Young raised concerns over the amount of funding the medium-term solution would require. 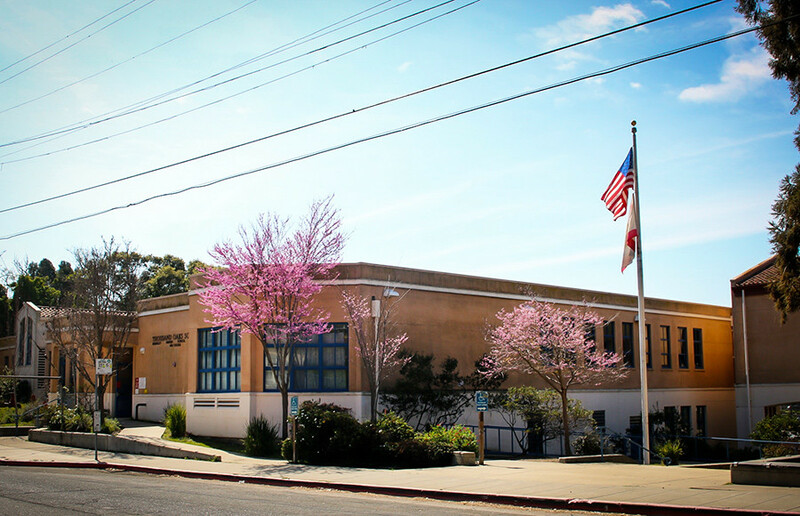 The project budget for building two portable classrooms at Thousand Oaks, two at LeConte Elementary School and one at John Muir Elementary School, with one restroom, is estimated to cost more than $1.5 million.. The district hired a project manager Jan. 28 for $48,500, with design planning estimated to cost between $64,000 and $75,000. 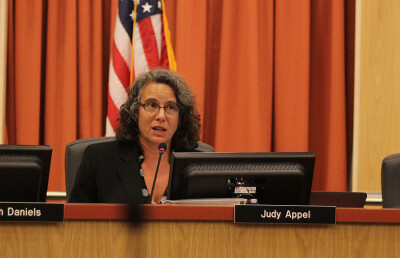 Early last year, the board noticed a trend in overenrollment before the academic year and remained “cautious” about opening up more classrooms, Coplan said. In August, when the district faced issues of overenrollment, the district had to hire teachers the summer before school started. Coplan, however, said the school board will only move forward with the construction of two to three portable classrooms if the board’s staff’s enrollment data in May show a need for more than three flex classrooms — special-use rooms that can be converted to general classrooms. Contact Alexandra Yoon-Hendricks at [email protected] and follow her on Twitter @ayoonhendricks. 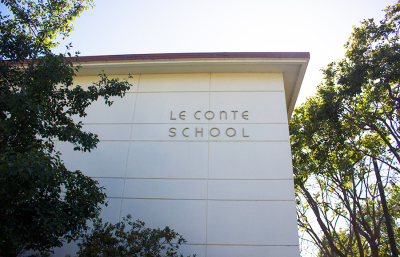 A previous version of this article stated that the project budget for building two portable classrooms at Thousand Oaks, two at LeConte Elementary School and one at John Muir Elementary School, with one restroom, is estimated to cost $175,000. In fact, it is estimated to cost more than $1.5 million.